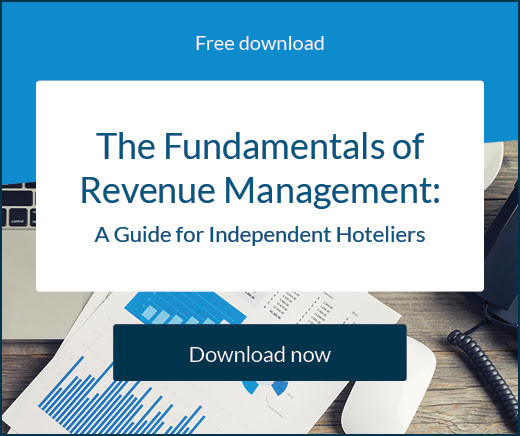 For medium to large independent hotels, the idea of being successful cannot even be entertained until a strategy for managing distribution and sales across multiple channels has been established. 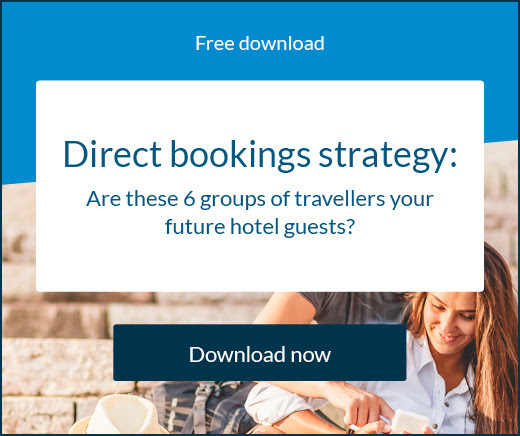 Consistent revenue will only come once your hotel’s reach and marketing power has been maximised, and this must be achieved through diversity. With businesses increasingly moving online and travellers becoming more savvy, relying on old or limited sales methods won’t work any longer. Generally, the more OTA channels you connect with, the better. But you also need to be strategic about which ones you choose as partners. You first need to research your market and see what channels they’re most likely to be using. For instance if you’re in an adventure capital, such as Queenstown in New Zealand, you might consider connecting with niche OTAs like STA Travel who target young, active travellers. Or if your guests are commonly Chinese, you simply have to be looking at Ctrip to gain more of these sought-after bookings. Just because a traveller finds your hotel on an OTA doesn’t mean they’ll always book on the OTA; you won’t always pay that commission. Often they’ll visit your website once they discover you. This is called The Billboard Effect and it’s where you have the opportunity to win back revenue. 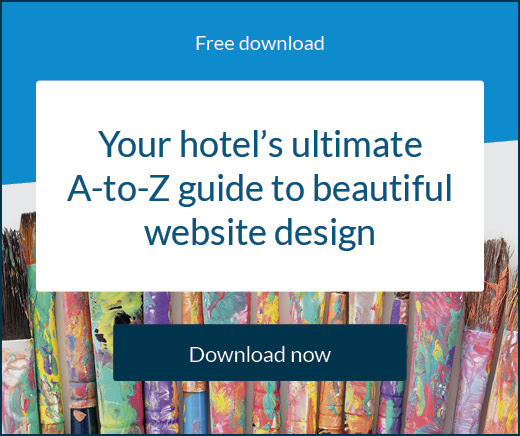 When a traveller does land on your website you need to make it as appealing as possible for them to make a booking there, instead of heading back to the OTA or even another hotel. If they don’t find the same room types, names, pictures, and policies they get frustrated. You can also win travellers over here with great content, packages, and appealing deals. Use a blog to broadcast helpful information, news, and travel tips. Establish an online booking engine to house your special packages and rates helping you capture guests direct. It will be much easier to manage your distribution and sales if you can do it all from one platform. By making sure you have invested in a channel manager and property management system, you can do just that. With these systems working together, processes will be largely automated and very simple for you to adjust and track. All information will be shared and updated in real-time, allowing you to be on top of all your reservations, from OTAs to direct. Without a channel manager, you will be required to split your room availability among different agents, unless you want to risk overbooking your rooms on any given night. This can lead to wasted room inventory and lost profits. When guests do go to make a booking on your website, they’ll be expecting to use an online booking engine and the ability to pay however they want. An online payment gateway is a system that works with your booking engine in order to allow you to process secure payments online. It will authorise credit card information of customers who want to make their reservations instantly on your website. It’s like an online terminal, allowing you to set up and charge a percentage of the reservation or a flat fee upon time of booking. Your hotel can also simply authorise complete reservation amount or save credit card profile to process it at time of checkout or if the guest is a no-show. You should make sure your booking system can handle multiple currencies to make the process easier for the customer give yourself a better chance of capturing more bookings. Platforms such as Facebook allow bookings to be made directly from your profile page, so make sure you have this feature on your business page by integrating your booking engine with Facebook. Instagram is also introducing the feature in a major boon for hotels given how well Instagram and travel mix together. Travellers spend a vast amount of time on social media, and much of it is used to research travel options. By not providing a direct booking option, you’d be missing a trick.